Thankfully, I now have the answer: Wild Mint! PVC, or poly vinyl chloride, have been shown to cause cancer. PVC usually appears in bath toys, inflatables, and other plastic items. 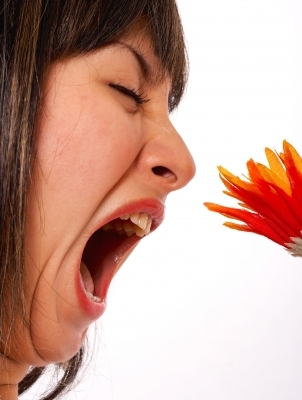 Learn More About Phthalates. 2. Polycarbonate (or “#7” plastics) contain endocrine disruptors. BPA plastics were banned from baby bottles in 2012, but they still appear in other children’s items and toys. 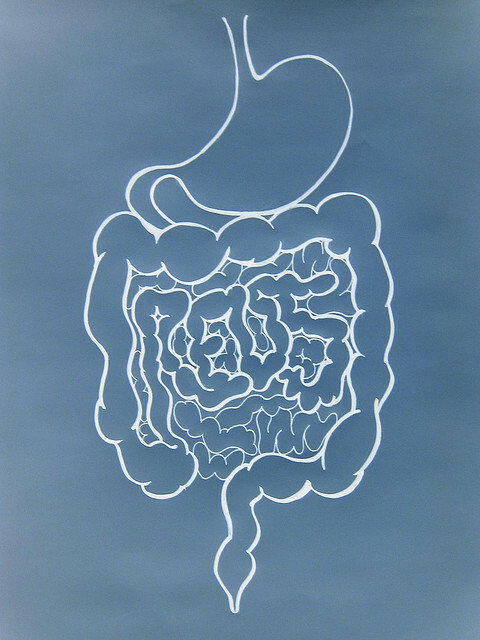 The chemicals used in these plastics can interfere with a developing endocrine system. Get the facts about BPA. What I love about Wild Mint Shop is that the selection of toys not only includes open-ended and educational items, but there is NO GUESSWORK involved with the products. You can choose from any of their natural, wooden, or organic toys and feel confident that each is safe for your child. Not sure about something? Wild Mint’s president, Hannah, personally answers any inquiries. Now that’s customer service! Below I’ve got some of my favorite picks for natural kid’s toys from Wild Mint Shop, but if you’d rather explore on your own, head to Wild Mint Shop and search by age or type of toy. CLICK HERE. One of my kiddo’s creations. He loves using wooden blocks in conjunction with his other building sets! 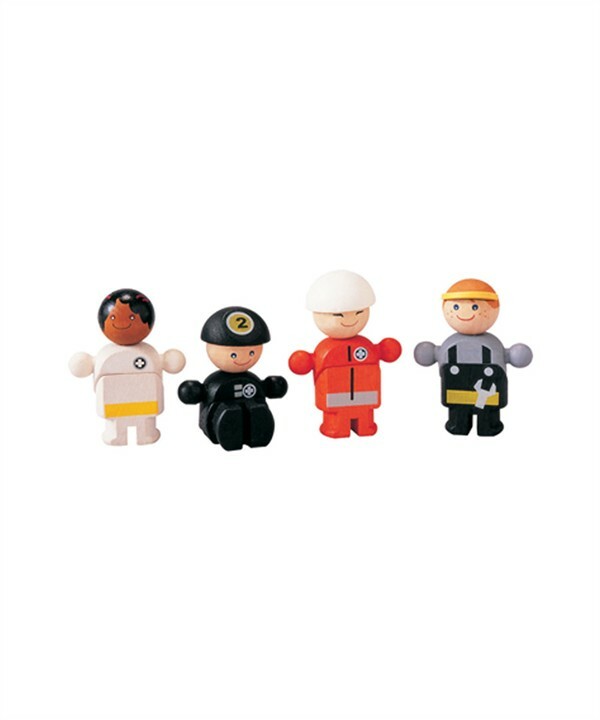 This set includes unfinished and painted pieces, in a variety of shapes and sizes. 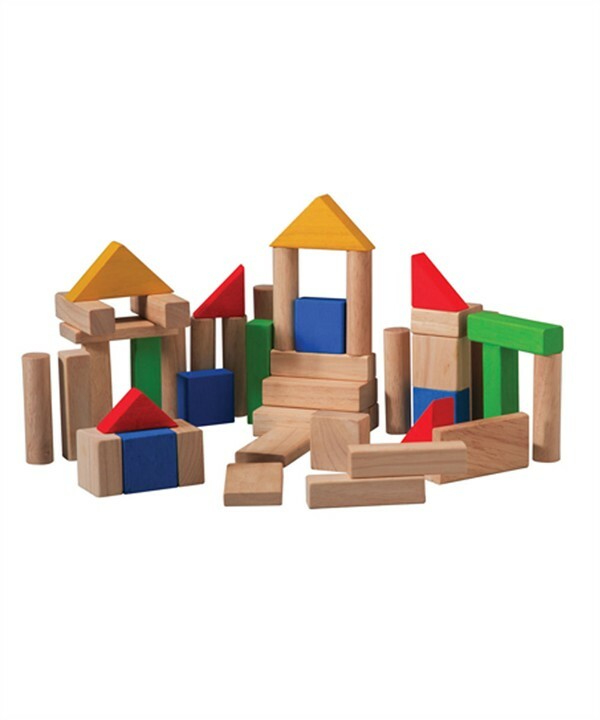 It’s the perfect starter set of wooden blocks or a great way to increase a set you may already own. 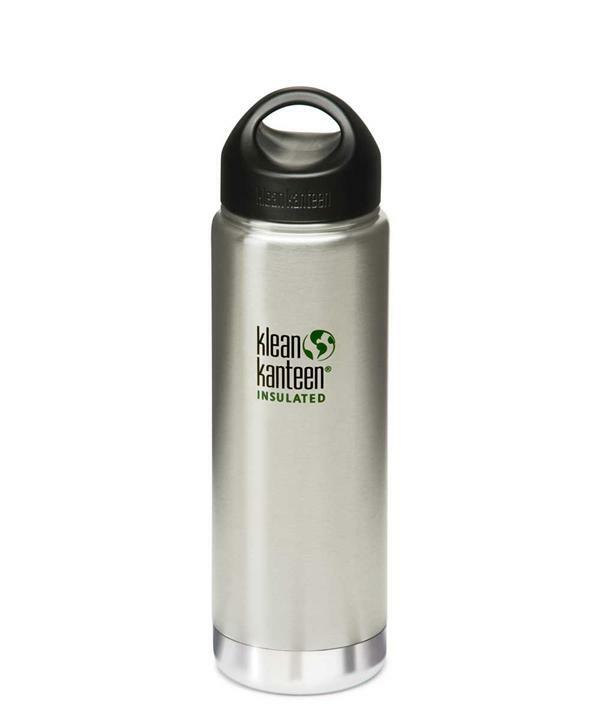 It’s no secret that I love Klean Kanteen. This bottle keeps beverages hot for 6 hours or cold for over 24. This bottle is perfect for taking coffee, hot cocoa, or steaming soup to work or school. 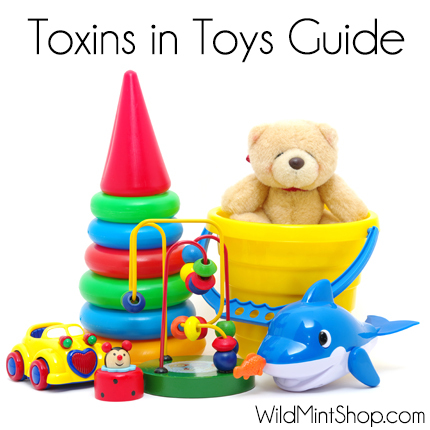 Tiny, non-toxic toys and a few surprises have been curated by the folks at Wild Mint. Check ‘em out! 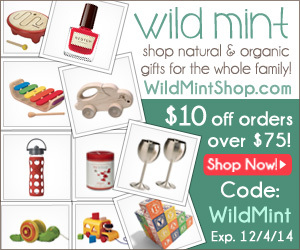 Get a discount at Wild Mint Shop! Tell Me: Which toys are you eyeing this holiday season? We lead such hectic lives that it is nice to know that Wild Mint carries a variety of products that us moms can feel safe buying for our families. I love wooden blocks! My kids are too old to find them interesting but God bless you – for dealing with 50 blocks around the floor, lol. Looks like you have an engineer in the making. Wooden blocks bring me such fond memories of my own childhood. So glad WIld Mint carries non-toxic ones that parents don’t have to worry about. I love this simple holiday gift guide! 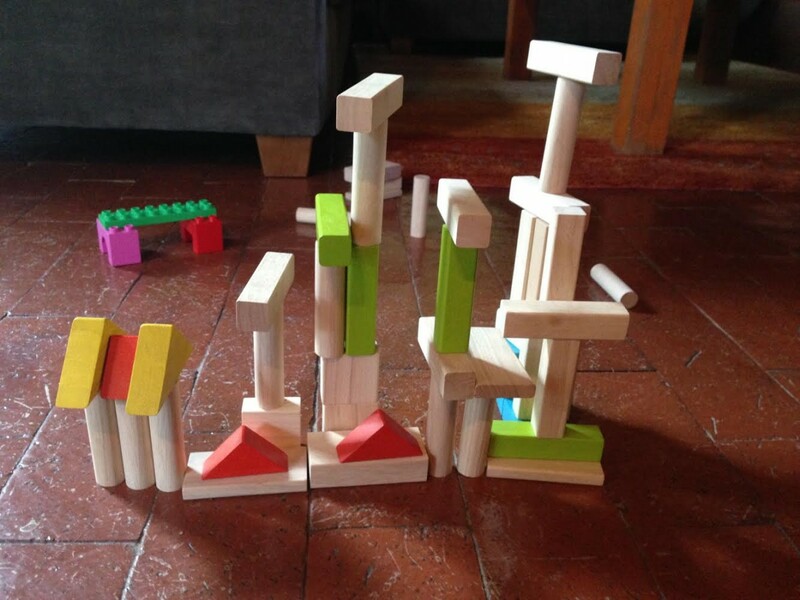 Blocks are such a timeless classic — some of the toys that get the most use at my house, and we have that exact Plan Toys set (picked up second-hand at a thrift store, no less!). Such a great point about wood toys as a great way to avoid character tie-ins. Unfortunately, you can’t even count on all wood toys being safe (especially painted ones, or ones with glue), so It’s awesome to find a store like Wild Mint that weeds out all the losers for you. These toys are the BEST! I love wooden ones for my kids. 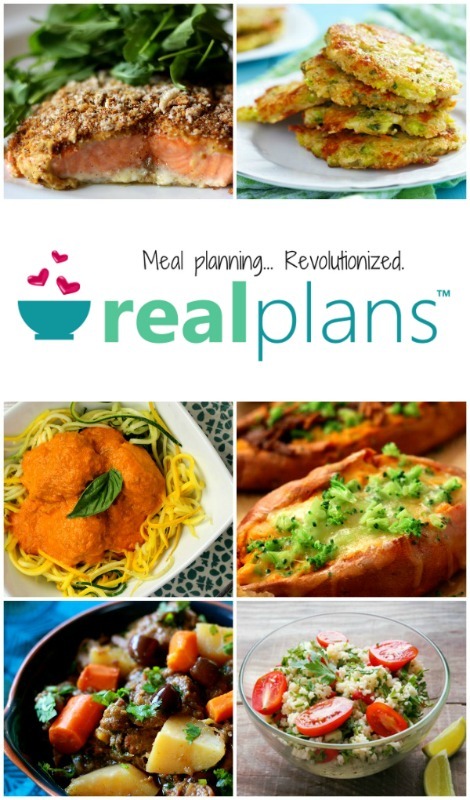 Thanks for sharing this list with us!! !